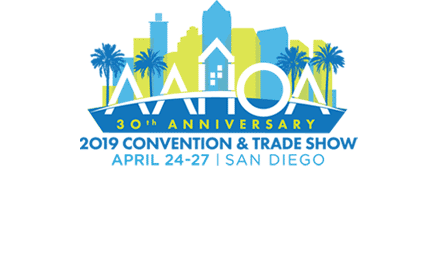 The AAHOA Convention is part of the largest hotel owners association in the world. The 18,500+ AAHOA members own nearly one in every two hotels in the United States. AAHOA’s mission is to advance and protect the business interests of hotel owners through advocacy, industry leadership, professional development, member benefits, and community engagement. Click here to book your demo of SkyTouch today!